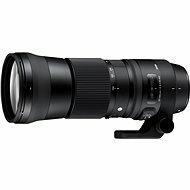 The Sigma company with its with its 24 - 105 mm lens F4 DG OS HSM from the ART series focuses on high performance and therefore enables the high-resolution sensor of your SLR to stand out. The lens meets demanding requirements that are imposed by sufficiently versed photographers. The lens provides you with an outstanding optical performance as well as stable and incredibly high resolution, whether you use it as a wide angle lens or a medium telephoto. The lens will perfectly capture landscapes, nature, portraits and details of daily life, it will certainly let your inner artist show off. The design also enables you to use F4 aperture across the whole zoom interval. The Hypersonic motor (HSM) ensures silent, fast and precise autofocus, whereas its Optical Stabilizer (OS) effectively compensates the vibrations of the device. The filter is 82mm wide. DG series lenses are designed for full-frame SLR as well as for devices with APS-C chip. 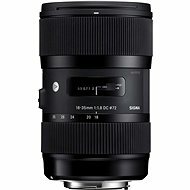 Sigma 24 - 105 mm F4 DG OS HSM is a first-class lens, thanks to which your every photo can be highly professional. It has been specially designed for Nikon digital SLR cameras. Optical stabilisation, Strong brightness Done! 885 g (885 g) Done! 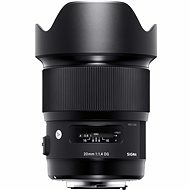 For shipping to other EU countries visit this page SIGMA 24-105mm F4 DG OS HSM ART for Nikon. Chcete doručit zboží do Česka? 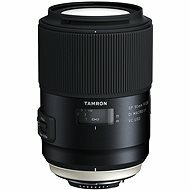 Prohlédněte si SIGMA 24-105mm f/4.0 DG OS HSM ART pro Nikon. Chcete doručiť tovar na Slovensko? 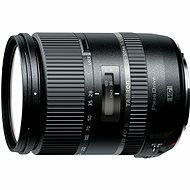 Prezrite si SIGMA 24-105mm F4 DG OS HSM ART pre Nikon. 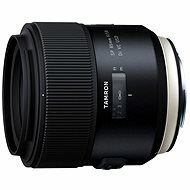 Magyarországra történő kiszállításért tekintse meg ezt a termékoldalt: Sigma 24-105 mm F4 DG OS HSM ART pro Nikon.